Despite a new challenge from Kevin Rodriquez, the St. Thomas-St. John District Board of Elections on Tuesday determined that it would move forward with the April 8 special election, which was called following the barring Mr. Rodriquez by the Supreme Court of the Virgin Islands from being seated in the 32nd Legislature. Mr. Rodriquez had filed a suit with the District Court of the Virgin Islands, but that court left the matter in Governor Kenneth Mapp’s corner, who immediately announced the April 8 special election following the ruling. But the would-be senator has appealed the case to the Third Circuit Court of Appeals, and in a letter addressed to the St. Thomas Board of Election, Mr. Rodriquez’s attorney, Francis Jackson, argued on the behalf of his client that the special election would cause Mr. Rodriquez “irreparable harm,” as it would make naught his own election. Mr. Francis said the board should wait until a decision is reached by the Third Circuit Court of Appeals. However, the board said it would move forward while remaining pliable in light of the appeal. 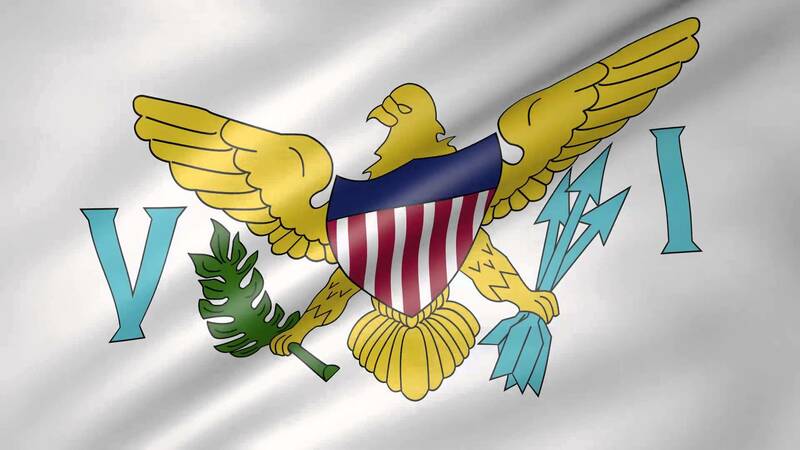 At issue is whether or not Rodriquez has been a bona fide resident of the USVI for three years preceding his election as is required by local law; after his election last fall, courts blocked him from being sworn in because of evidence (including a bankruptcy petition) that he maintained residency in Tennessee. Rodriquez disputes those claims and says it is the Legislature, not the courts, that should ultimately be the judge of his qualifications. The court deferred on that question to the Governor, who moved ahead with the special election. Budget issues for hosting the election were also discussed at the meeting; Elections Supervisor Caroline Fawkes, during a Senate session dealing with the special election and board unification matters, reduced the Election System’s original request of $140,000 to $100,000, a move made in light of the government’s financial crisis. On Tuesday, she relayed some of her cost cutting ideas to the board, including printing ballots without pictures — even though it’s required by law — for about 30 percent of registered voters. With pictures, the ballots would cost $8,000, while without the cost would be shaved in half. Even so, board members said they would try to comply with the law by using smaller images. It will be interesting to see how this issue plays out – both in court and in the conduct of the special election, should it occur. If nothing else, it’s an extreme example of the degree to which political and legal developments (over which election officials usually have zero control) can have significant impact on time and resources spent on election activities. Many of us in the election world might be envious of our counterparts in the USVI – but this story is a reminder that even the most alluring community can have its serious management challenges. Be the first to comment on "US Virgin Islands Prepare for Special Election Despite Controversy, Tight Budget"